Below is a checklist for sailors that would like to enter one of the distance challenges. 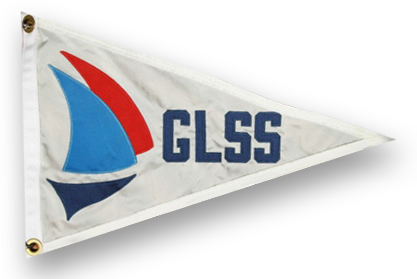 Email your sailing resume to the, GLSS Board of Directors (info@solosailors.org) and indicate which challenge you plan to participate in. Thoroughly read the Notice of Race and Sail Instructions for the challenge you plan to participate in. Get to the start line for an experience of a lifetime.